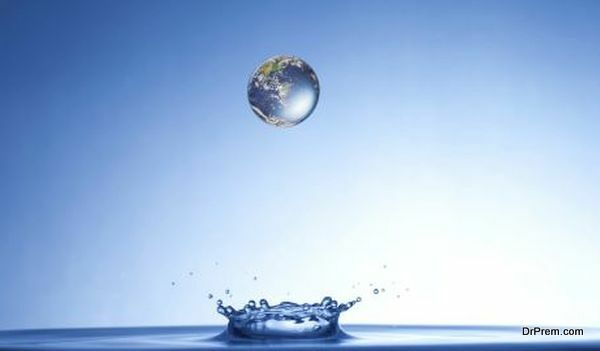 Clean drinking water is essential for human survival, and it’s a resource that is dwindling worldwide. Global climate change is increasing desertification and reducing access to fresh water in countries ranging from the very developed (think droughts in California and British Columbia) to the still developing (thanks also to aging water infrastructure in places like Namibia). So it’s urgent that we find more and better ways to improve access to clean water, and one way we can do that is by using technology to purify waste water. Unfortunately, this runs into a significant problem that has nothing to do with technology and everything to do with human psychology. Imagine that someone gave you a glass of water and told you that, only minutes before, it was human waste, but that it was perfectly safe to drink now. Would you drink it? Many people would be hesitant, thanks to a psychological phenomenon known as contagion. Protecting our bodies from harm is a huge part of our evolutionary programming, and the instinct to find things disgusting is a crucial part of that. In most cases, disgust signals a dangerous substance that is likely to cause us physical harm. But unfortunately, disgust can actually cause us to dislike things that aren’t physically harmful at all. Small children, for example (and often adults too! ), often don’t like one type of their food to have touched another type of food. We are wary in North America (though not in South Korea, an interesting cultural variation) about ‘double dipping’ when it comes to shared platters. On the formal scientific side, one great example is an experiment where participants were asked to drink a glass of their favourite beverage that had been “contaminated” when a “fully sterilized cockroach” was dipped inside. Even though there was no possibility that they could be harmed by the drink, the participants generally refused to consider imbibing. Insects are of course a great source of disgust, at least in the West. Although a viable food source for much of the world throughout human history, eating insects (known as entomophagy) is rare in developed countries. This is almost exclusively because people are too disgusted to eat them, despite being high in protein, low in fat, and extremely easy to farm. In fact, if people in the West could tolerate a few more insects in their diet, many of the problems caused by intensive animal farming such as water use and the production of CO2 could be reduced significantly. So back to recycled water, and the psychological problems of contagion. The thing is, we know from extensive testing and the use of advanced technologies like membrane filtration that water that has been recycled is perfectly safe to drink. Bill Gates, through the promotion of his new venture that can turn even raw sewage into drinkable water, has drunk gallons of the stuff on live TV and at press conferences to show just how safe it is. Yet people are still unsure, primarily because they are much less likely to trust tried and tested yet slightly abstract scientific and engineering claims than a gut feeling that the water isn’t safe to drink. How, then, can this problem be solved? 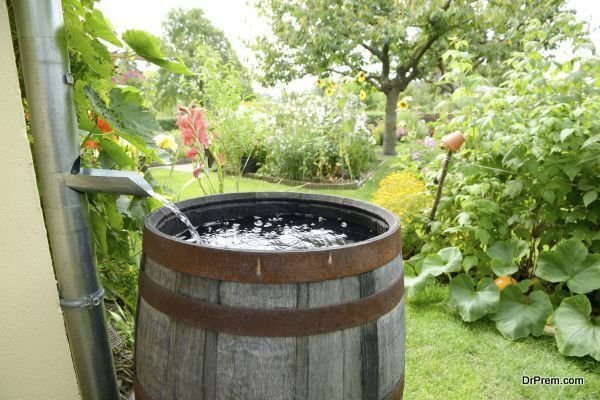 How can people be convinced that recycled water is safe? The answer might be in clever marketing techniques. Bill Gates drinking water in public is all very well, but a more sophisticated campaign that leads people to change their beliefs is probably what’s required. Could explaining the actual recycling process be the key? Rather than saying ‘this technology does this thing’, going a little deeper and actually outlining how these industrial water filters work could be a better approach. Also, changing our perception of disgust might work: in surveys, participants were much more likely to say that they would drink recycled water if it had been held in an aquifer for ten years, or if it had travelled 100 miles instead of just one. Time and distance seem to reduce our disgust for some reason. All water is sewage at some point – even rain is water that used to be in someone’s toilet, and nobody seems to mind about that. With luck, we can figure out a way of convincing people that the necessity for recycled water outweighs their psychological disgust mechanisms. Here’s hoping.